Craig first joined the Epping Eye Surgery (EES) in 1996 after completing ophthalmic training at Sydney Eye Hospital (SEH) and then further fellowship studies in Toronto, Canada. 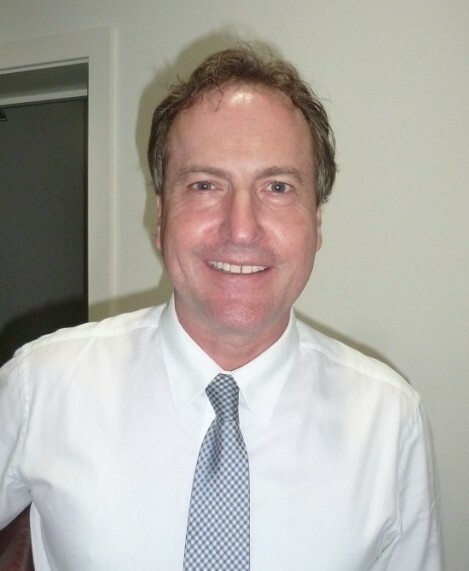 In 2004 he was a founding member of the Epping Surgery Centre (ESC) and remains Chairman of the Board. He is a VMO at SEH and Sydney Childrens Hospital (SCH) and a senior staff specialist at Childrens Hospital Westmead (CHW). Craig has an extended interest in general ophthalmology and expertise in the management of cataract, strabismus (turned eye) and paediatric eye disease. Craig has authored many papers and presented at a number of Australian and overseas conferences to ophthalmologists, orthoptists, optometrists and ophthalmic nurses. He is a former member of the College of Ophthalmology (RANZCO) Council and is an Australian Orthoptic Board (AOB) representative. Craig has maintained a strong and respected profile within ophthalmology. He is currently Director of Training at SEH and President of the Australia and New Zealand Strabismus Society. Since 2011, he has been the external examiner for the Hong Kong College of Ophthalmology. Craig has worked in third world countries, developing regional ophthalmic expertise.